Robert Leroy Hake, 89, of New Boston, Illinois passed away Friday, June 22, 2018 at Aledo Rehab & Health Care Center. Per Leroy’s request, graveside services are 11:00 a.m. on Tuesday, June 26th at New Boston Cemetery with military rites by Mercer County V.F.W. Memorials may be made to the family for a memorial to be established. Dennison Funeral Home, Aledo is handling arrangements. 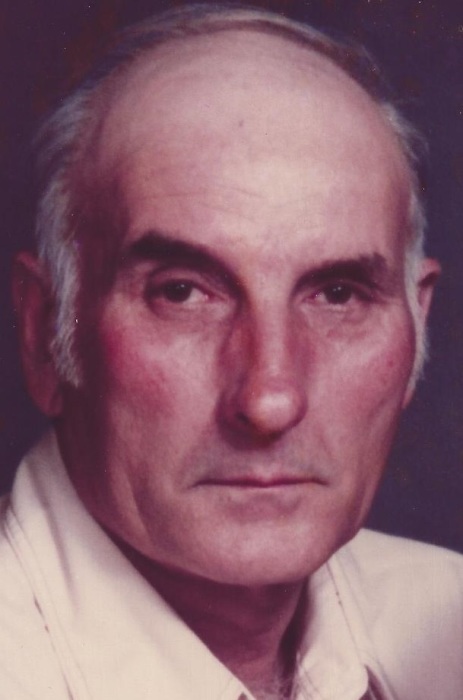 Leroy was born October 18, 1928 to Emit and Delta Walker Hake in Louisa County, Iowa. He served in the Army during the Korean Conflict. On July 27, 1956 he married Marie Galemberti Ham in Princeton, Illinois. They were married until Marie’s death on May 1, 2015. Leroy farmed his entire life in the New Boston area. He enjoyed gardening and working outside. Survivors include children: Josie Goben of Aledo, IL and Joe (Judy) Ham of New Boston; grandchildren: Kim (Bob) Brito of Tucson, AZ, Matt Falenski of Marysville, WA, Janie (Scott) Lincoln of Joy, IL, Jacki (Eric) Miller of Alexis, IL and Joe (Kate) Ham of Aledo, IL; great grandchildren: Marci (Kyle) Day of Tucson, AZ, Lianne (Kyle) Strand of Marysville, WA, Kristin Falenski of Marysville, WA, Brandon (Ashley) Coulter of New Boston, IL, Kelli Smith of Clearwater, FL, Tristin Ham and Trace Ham both of Aledo, IL; great great grandchildren: Blair Coulter and Ainslee Strand; sister: Verlee (James) Kaufman of Keithsburg, IL; brother-in-law: Art Harter of New Boston, IL and several nieces and nephews. He was preceded in death by his wife: Marie, daughter: Maxine Ferguson, son-in-law: David Thompson, granddaughter: Lori Falenski, great grandson: Kevin Smith, sister: Bonnie Harter and his parents.